Do you remember the times in elementary school when the teacher put stars beside the name of students who achieved their goals? There's just something about that feeling of receiving stars that touches a distinctive place inside each of us. Now you, too, can make someone experience that moment of feeling special. 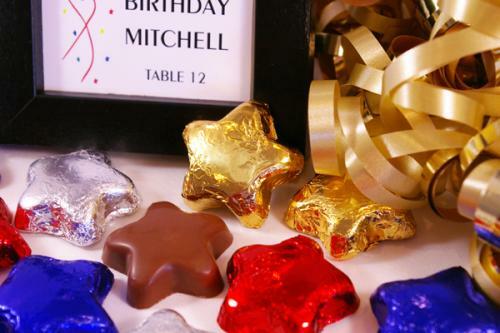 We offer a product line of chocolate stars. You might want to utilize them as individual hand-outs, fill organza bags or decorate tables. Stars make a statement all by themselves. Teachers, students, employees, family members, youth conventions-basically, anyone you wish to acknowledge can benefit from your generous choice. 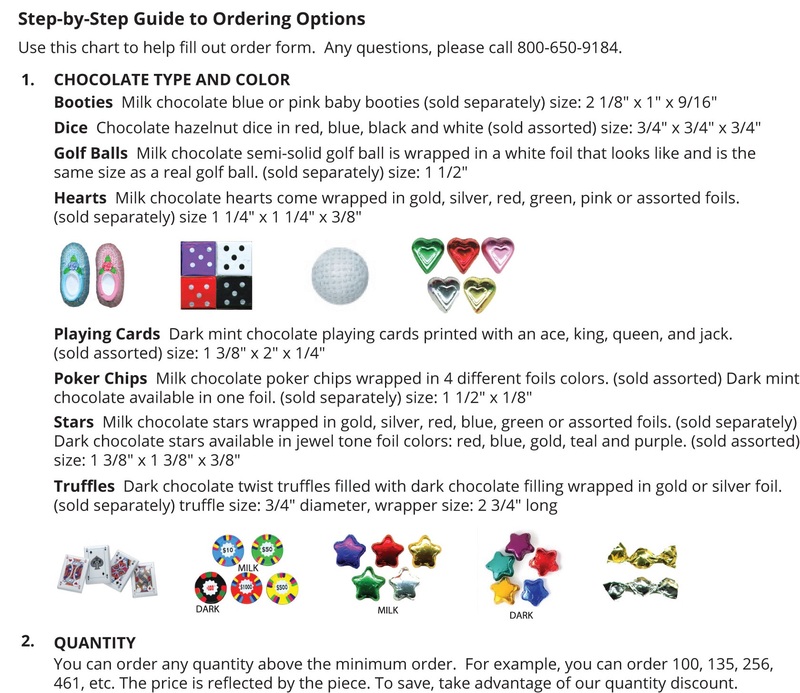 They can be recognized with their own delicious chocolate star wrapped in attractive colored foil. We offer a variety of star options. Our creamy milk chocolate stars and the rich dark chocolate stars come in a variety of beautifully crafted Italian foil colors. You can choose one color or several. You can even coordinate with the color scheme of your event. "They were great!!! Everyone enjoyed them and they added a special touch to our dinner. Thanks,"
"Yum! The stars are great and I think we'd like to incorporate them into our employee orientation program. Thanks for sending and staying in touch. Thanks,"
"The chocolates look fantastic! Even better than I expected. Thank you so much."